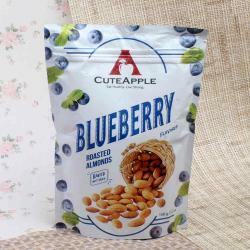 Product Consists: Rose Petal Roasted Almond (Weight 150 Gm) along with 2 layer Good Luck Bamboo Plant in a Smiley Bowl. 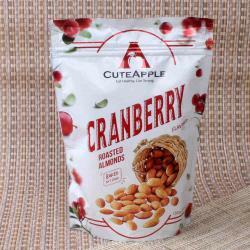 Almonds and rose petal often come together in recipes, so it made sense to combine the flavour of rose with Cuteapple roasted almonds crunchy goodness. 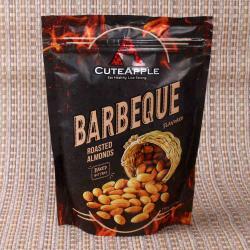 As a good source of protein, Cuteapple Rose Petal Flavored Roasted Almonds make a great any time snack to keep you going. 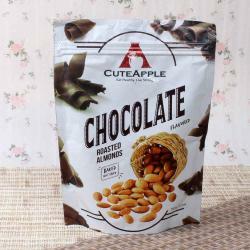 Enjoy Cuteapple Rose Petal Flavored Roasted Almonds in place of candy or cookies for a tasty treat packed with antioxidants and Keeping lucky bamboo inside houses and business places are believed to bring happiness and prosperity. Appealing, elegant and easy to grow, this 2 layer layered lucky bamboo plant is a perfect gift for your home and office as well. 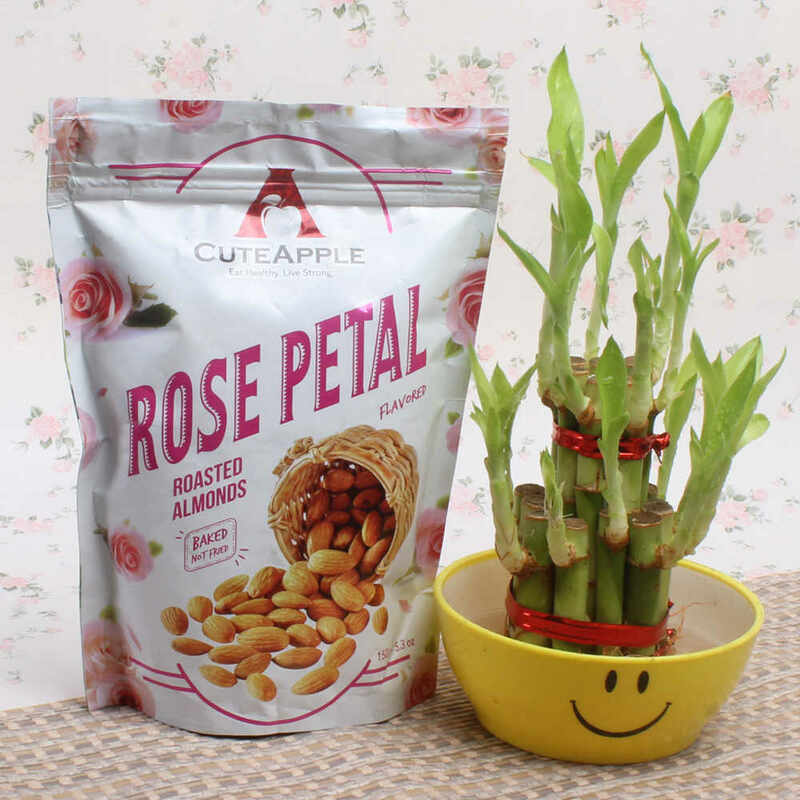 Product Consists: Product Consists: Rose Petal Roasted Almond (Weight 150 Gm) along with Good Luck Bamboo Plant in a Smiley Bowl.